Loga offers a FREE first / introductory lesson! 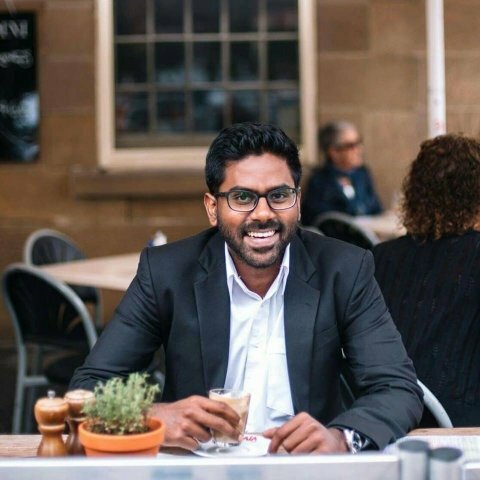 I am a recent law graduate from UTAS and currently working at the Department of State Growth. I am originally from Singapore and have been in Hobart since 2012. I have obtained outstanding grades for Math and English in my GCE 'O' Level and 'A' Level examinations from one of Singapore's top schools. I have many years experience in private tutoring in Math in Singapore prior to 2012. I have also done tutoring for a year 11 student in Hobart in 2012. I also hold Registration to Work with Vulnerable People (RWVP). I had to take a break from tutoring commitments in 2012 to concentrate on my degree but now would like to pursue it again. I have a genuine passion for teaching and work very well with young people. I combine this passion with my expertise in Math to provide the best environment for your child to achieve the standards he or she desires.